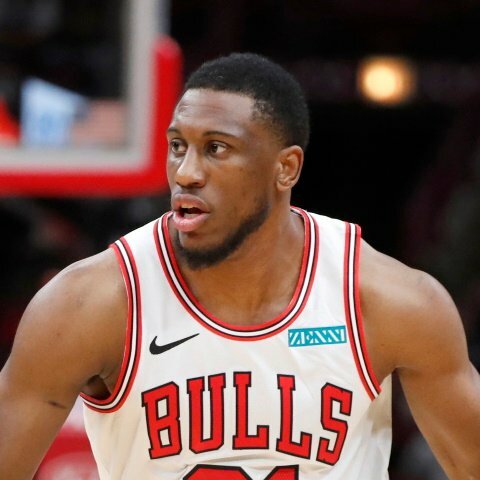 Indiana Pacers forward Thaddeus Young had 7 points, 6 assists, 4 rebounds, 5 steals and 1 block in a loss to the Boston Celtics on Sunday. 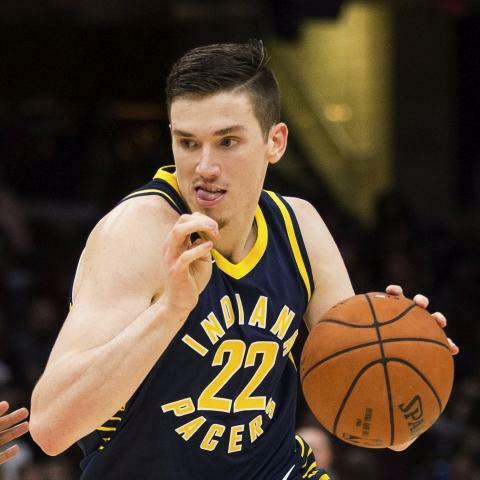 Indiana Pacers forward Domantas Sabonis (ankle) will be available to play on Wednesday but only in an emergency situation. 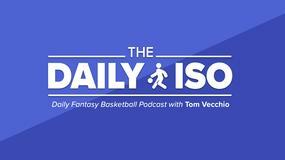 Indiana Pacers guard Tyreke Evans will start in place of Wesley Matthews on Wednesday. 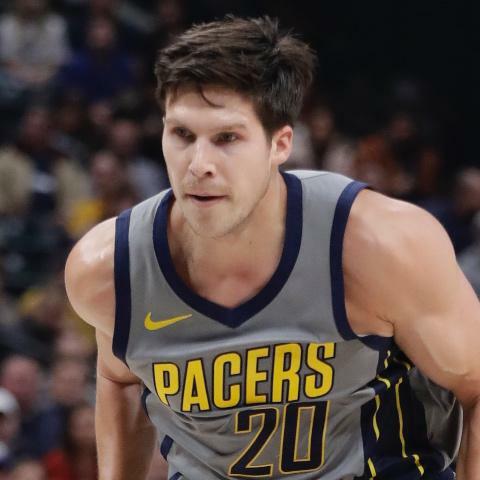 Indiana Pacers forward Doug McDermott will start on Wednesday versus the Atlanta Hawks. 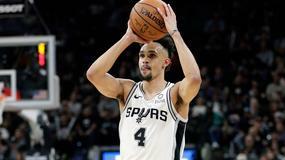 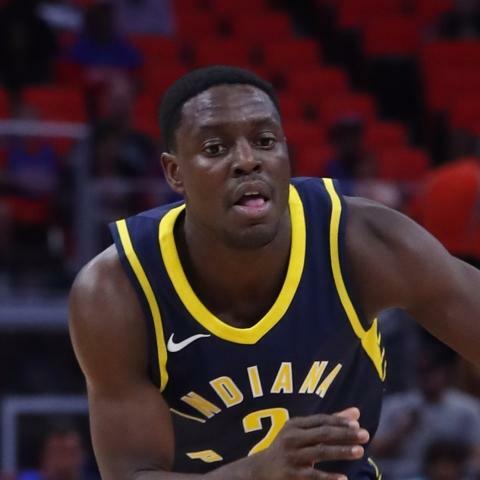 Indiana Pacers forward T.J. 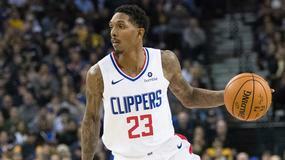 Leaf will start on Wednesday versus the Atlanta Hawks. 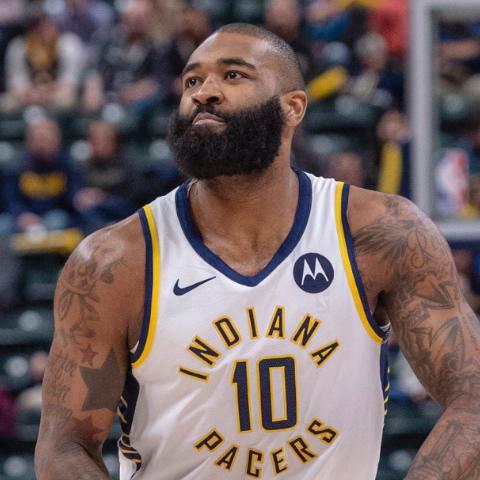 Indiana Pacers forward/center Kyle O'Quinn will start on Wednesday. 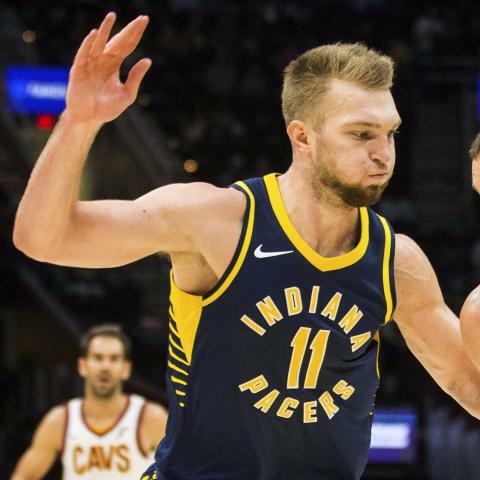 Indiana Pacers forward Domantas Sabonis (ankle) will be active for Wednesday's game against the Atlanta Hawks. 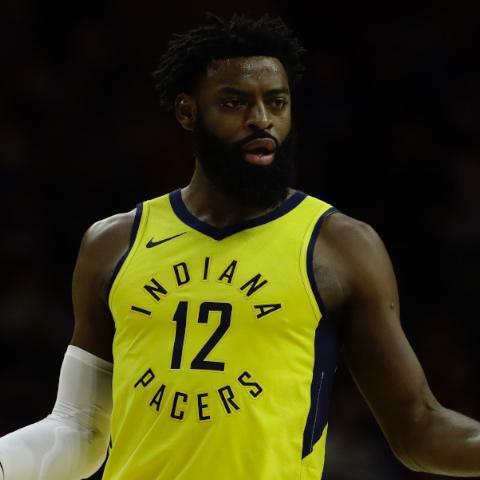 Indiana Pacers guard Tyreke Evans is not on the injury report for Wednesday's matchup with the Atlanta Hawks. 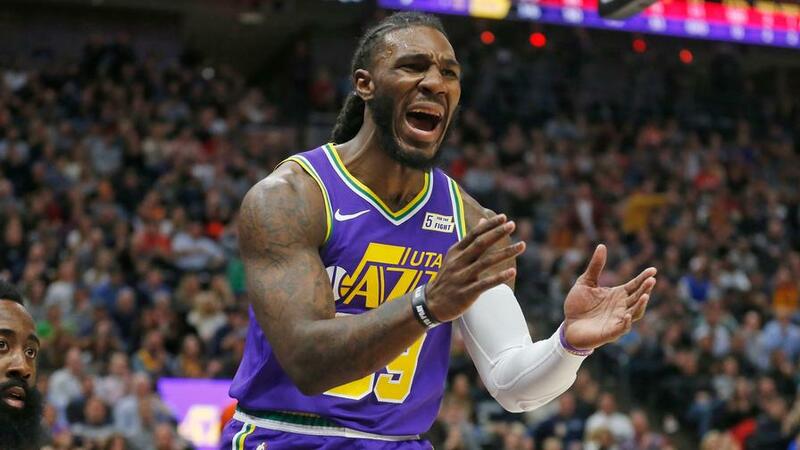 Indiana Pacers forward Domantas Sabonis (rest) will not play against the Atlanta Hawks on Wednesday. 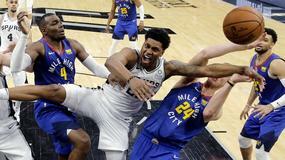 Indiana Pacers forward Thaddeus Young will take a breather for Wednesday's matchup with the Atlanta Hawks. 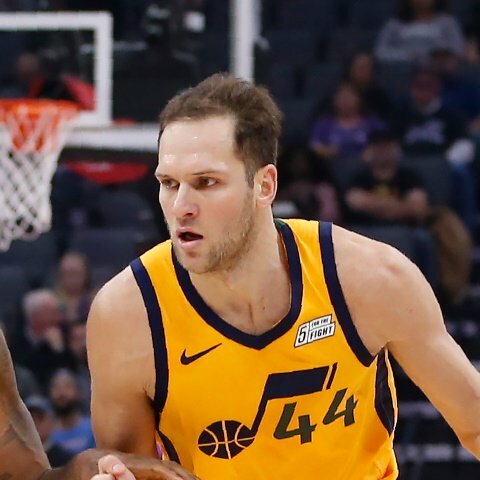 Indiana Pacers forward Bojan Bogdanovic (rest) will not be available for Wednesday's game against the Atlanta Hawks. 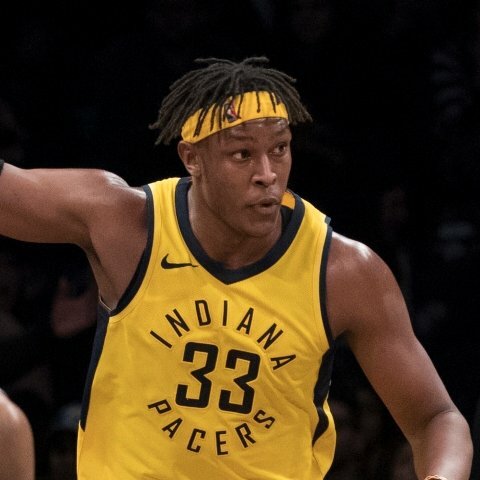 Indiana Pacers center Myles Turner (ankle) will not play in Wednesday's game against the Atlanta Hawks.